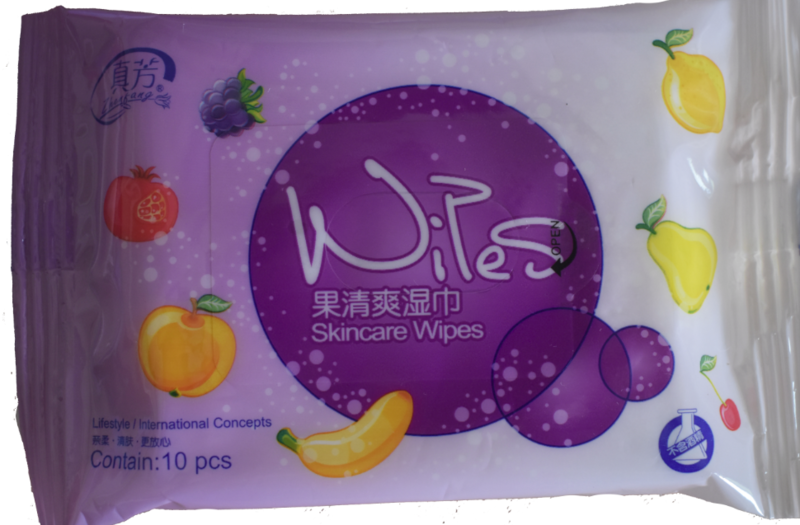 Product categories of Wet Wipes, we are specialized manufacturers from China, Wet Wipes, Adult Wet Wipes suppliers/factory, wholesale high-quality products of Biodegradable Wet Wipes R & D and manufacturing, we have the perfect after-sales service and technical support. Look forward to your cooperation! Tianjin Jiao rou sanitary product company with these years factory running, we have trained the skilled teams and can offer you the best service as well as strong support! Our workshop have skilled workers to run over ten fullly & bigger automatic machineries in 100, 000 grade non-germ very clean workshop to make sure the goods quality! And our R&D department can support you on the artworks design as well as the new items development! We are wet wipes specialist! We could supply twoy kinds of wet wipes, it includes celaning wet wipes and Baby Wet Wipes. A: We are an ISO approved manufacturer specialized in Baby Diaper, Sanitary Napkin, Adult Diaper and other Hygiene Products. OEM & ODM service are available.